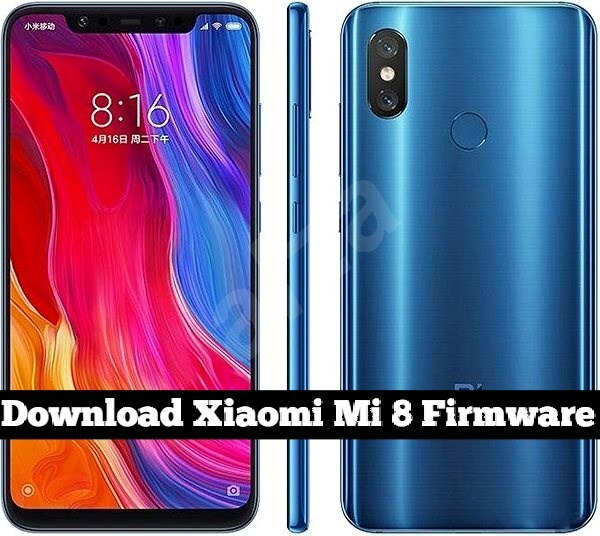 On this page you will find the direct link to download the Xiaomi Mi 8 M1803E1A File Stock ROM (original firmware) on your Computer. The Stock ROM package comes in a zip or rar package and contains Flash File, Flash Tool, USB Driver, and How-to Flash Manual. 1. Back up the mobile phone data to ensure that the mobile phone USB data cable can be connected to the computer. 2. 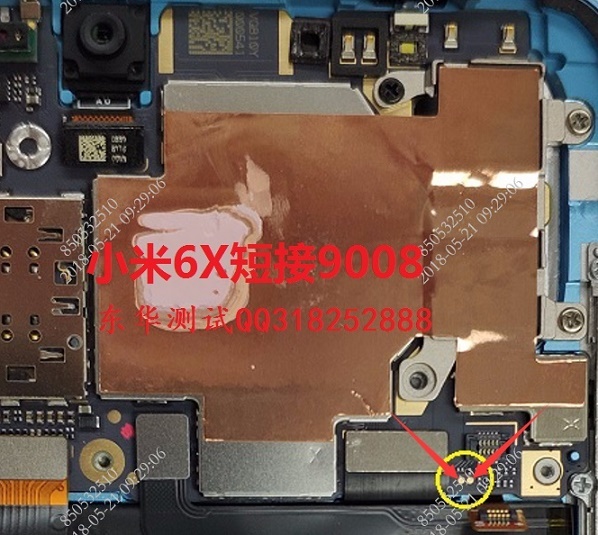 Download Xiaomi Mi 8 M1803E1A firmware package in URL88. The ROM package has its own driver installation tool and brush tool. 2 Drag the flash_all.bat file from the Brush Pack to the tool. Tip: After the flash is finished, the phone will automatically turn on, and wait for the phone to boot.